The Texas Volleyball ID Camp is designed for girls in grades 7-12 who wish to gain an advantage in their development and a chance to train in a college volleyball environment. 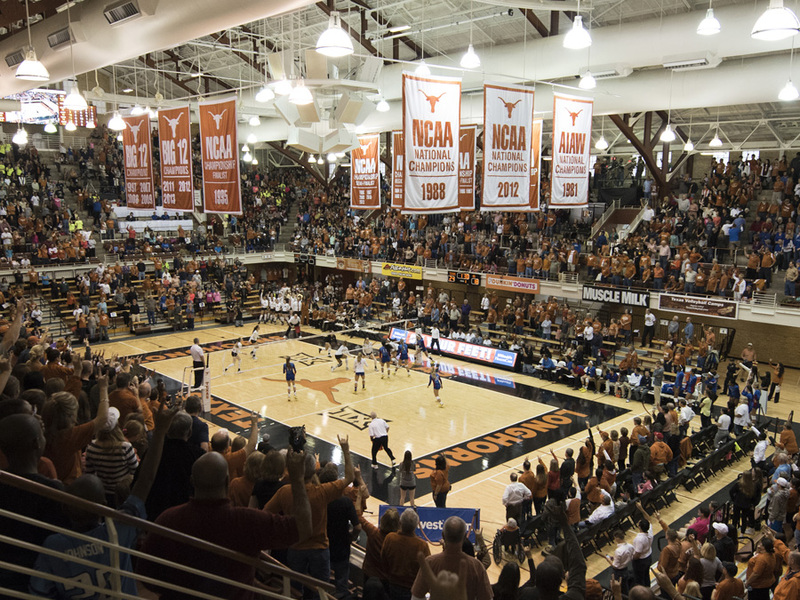 The camp will be run by the Texas Volleyball Coaching staff.  Over the course of the weekend attendees will participate in training, discussions on strength / conditioning and nutrition, and tour the University of Texas campus and facilities. Lodging for this camp is not provided. Please contact the Texas Volleyball Camp to inquire about hotel options close to campus. Commuter Option Only | Lunch on Saturday, May 11th included in the camp fee.